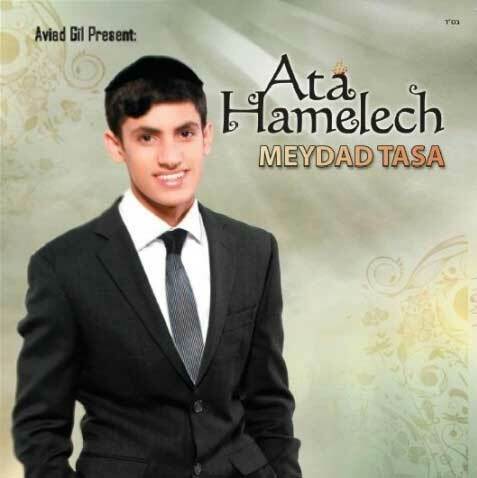 Meydad Tasa is back with his seventh album. After releasing 6 hit albums, The new album titled “Ata Hamelech”, This album will favor the sfardic /mizrachi style heavily. The album will feature 10 brand new tracks including the previous released singles; Oy Na Lanu, Ban Adam and Al Tishaber.